Gloucester are only a few metres out, surely they must score! And they do with Jacob Rowan touching down. Charlie Sharples makes the break as the defence re-enacts the parting of the red sea. 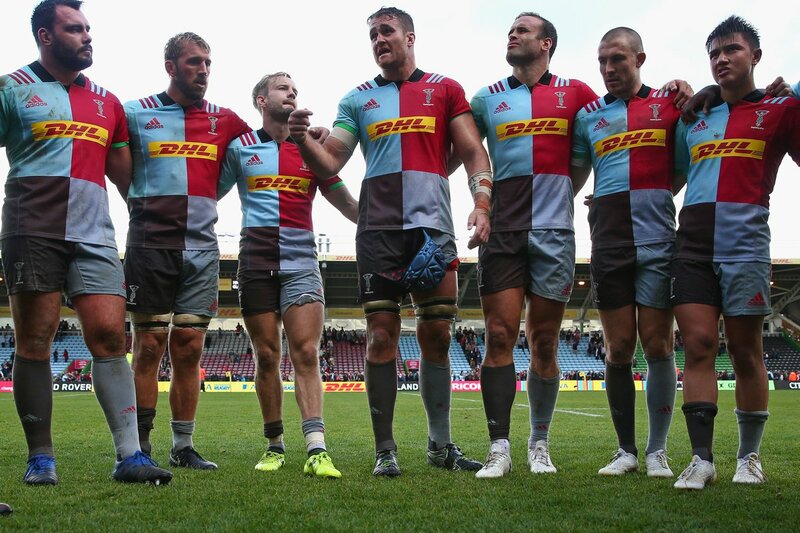 Mark Lambert comes on for Harlequins. Joe Marler leaves the field. Fabulous play by Gloucester has led to Henry Purdy being able to wriggle through a gap. 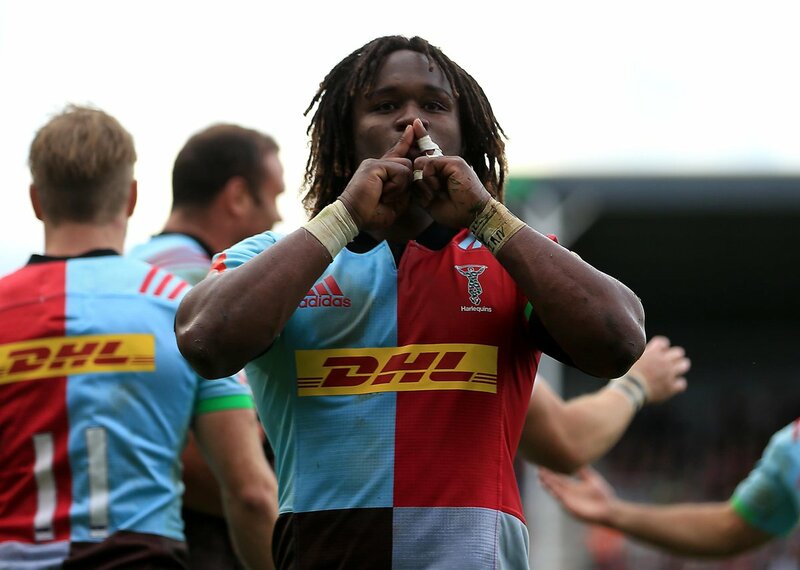 Silky skills by Harlequins ends with a try for Marland Yarde. Trouble here as Mike Brown breaches the defence. Marcus Smith does the business as his penalty goal attempt goes over. Gloucester make a substitution with Jacob Rowan coming on. Gloucester make a substitution with Freddie Clarke coming off. Gloucester sub Ben Vellacott comes onto the field. Willi Heinz departs for Gloucester. Marcus Smith takes the penalty but the ball didn't come round, staying right of the posts. Ben Glynn comes on for Harlequins. George Merrick leaves the field. This is dangerous for the defence as Marland Yarde bursts through to advance the Harlequins attack. A gap opened in the defence and Freddie Clarke took full advantage. The defensive line has been broken as Freddie Clarke goes through the gap. 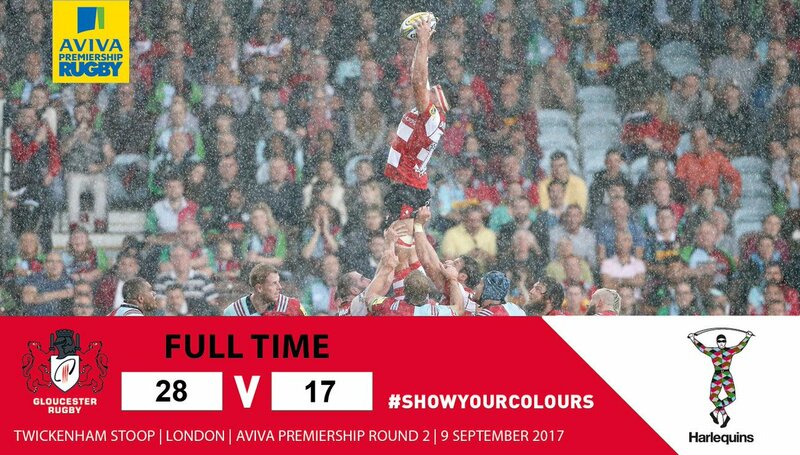 A wonderful passing move by Gloucester is finished off by Freddie Clarke. Gloucester decide to make a substitution, with Ed Slater getting some game time. Gloucester decide to make a substitution, with Tom Savage being replaced. What a run here by Henry Purdy as he gets over the gainline!. Gloucester make a substitution with John Afoa coming on. Gloucester make a substitution with Fraser Balmain coming off. Harlequins sub Charlie Walker comes onto the field. 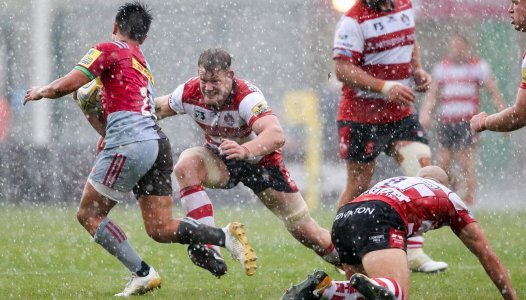 Winston Stanley departs for Harlequins. 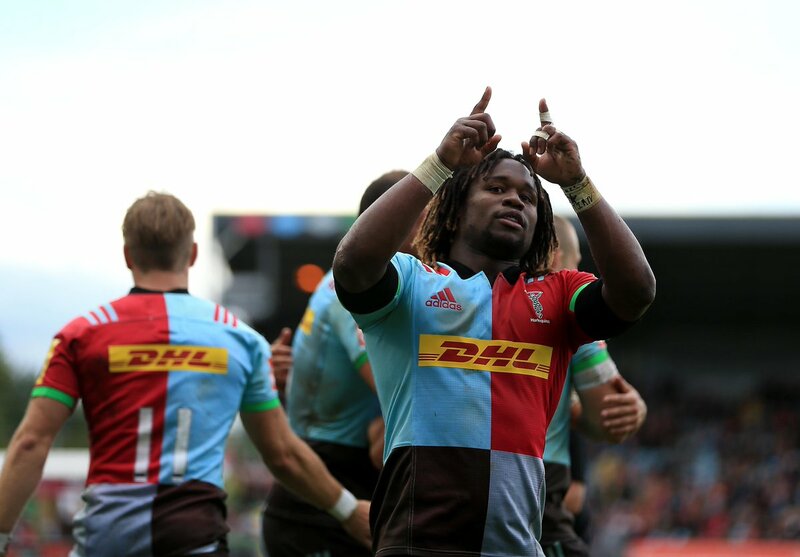 Winston Stanley comes on for Harlequins. Charlie Walker leaves the field. Charlie Walker makes the break as the defence re-enacts the parting of the red sea. A series of passes by Harlequins results in a try for Charlie Walker. 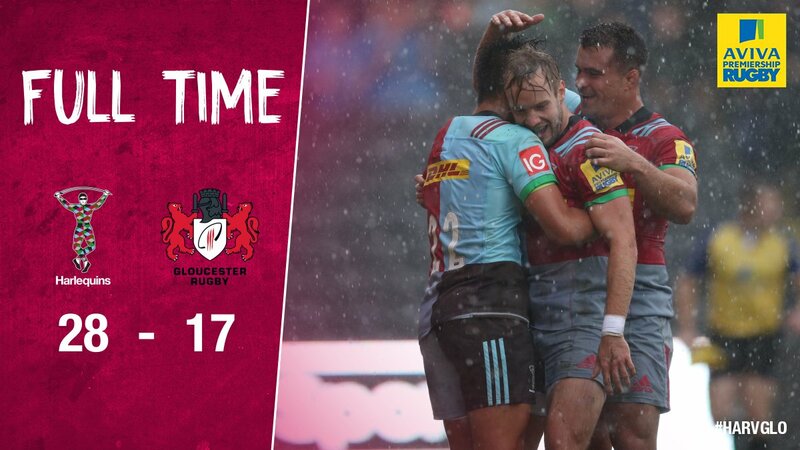 Fabulous play by Harlequins has led to Charlie Walker being able to wriggle through a gap. Trouble here as Charlie Walker breaches the defence. James Horwill sets up the try. Great hands by Harlequins leads to a try for Dave Ward. This is dangerous for the defence as Dave Ward bursts through to advance the Harlequins attack. A gap opened in the defence and Charlie Walker took full advantage. Billy Burns kicks the penalty. Demetri Catrakilis has kicked a penalty goal. 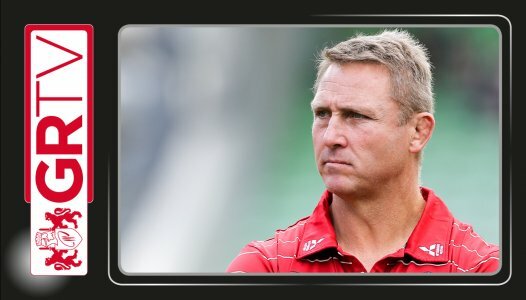 💬 "As the game went on we offered a bit more in attack and our defence was really good today"
Cherry and Whites will rue the turnover and penalty count against them. Quins clinical when chances came. Thank you for your company this afternoon! Onto Tigers we go! 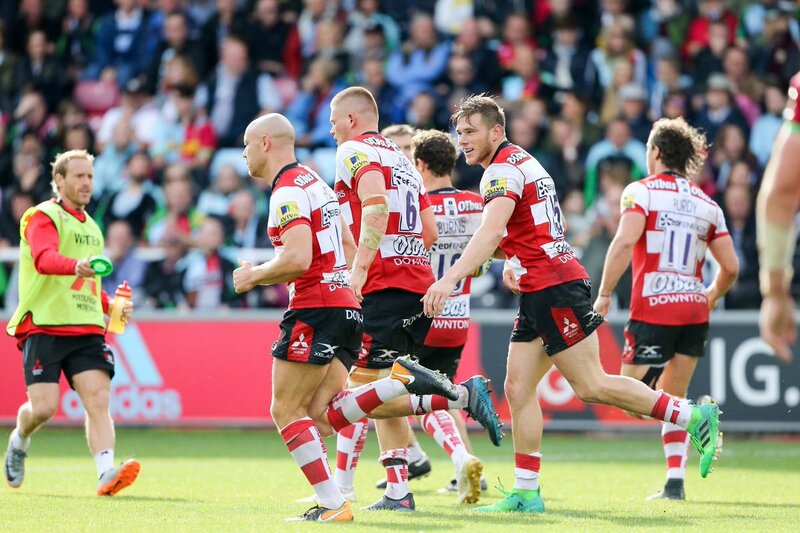 RT @gloucesterrugby: TRY! Gloucester force the mistake, and score. Rowan the scorer. TRY! Gloucester force the mistake, and score. Rowan the scorer.